It’s never good to make a trading loss but, in some years, circumstances may cause this situation to arise. If an individual or a partner in a trading partnership makes a trading loss there are a number of possible silver linings. The rules for how trading losses get relief work differently for Income Tax, Tax Credits and National Insurance and so when you are unfortunate enough to make a trading loss it is always wise to speak to us about your full situation. In a Tax Credit claim, any trading loss which is made in the same year can be deducted from any other income the individual has in the year or, in a joint claim, it can be deducted from any other income of the individual and their partner. This could substantially increase the Tax Credits payable. 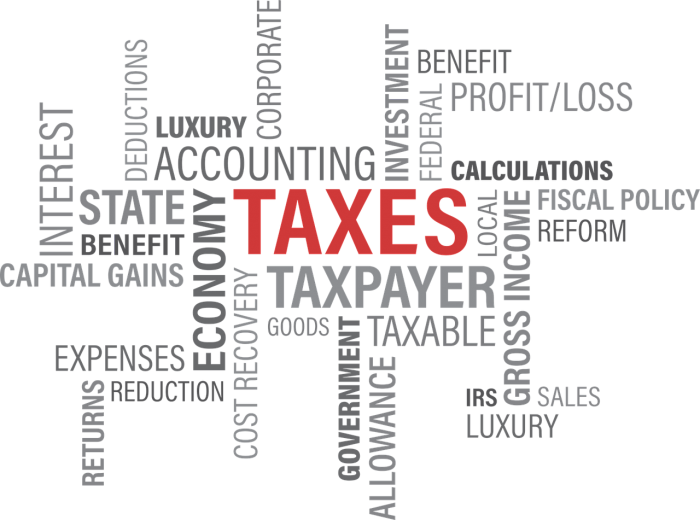 For Income Tax the same trading loss can be used in a number of ways against the profits of that same trade. Possibly the individual made profits in the first few years of trading, or has ceased to trade but made profits in the past, or believes profits will be made in the future. In these cases the losses of a particular year could be used to the individual’s advantage and even reduce their Self- Assessment liability. Sometimes it is possible to give relief for the losses against an individual’s other income, for example against employment income or even against a gain which has arisen on the disposal of assets! Class 4 National Insurance (NIC) is payable on trading profits. When a trading loss is calculated and subsequently used to reduce trading profits in the future or passed back to reduce a previous year’s profits that relief also extends to the Class 4 NIC. But if the trading loss is used to reduce other income or gains both of which are not liable to Class 4 NIC, no relief is generated. A separate calculation is needed to ensure that the loss for Class 4 purposes is given against Class 4 NIC in the future.